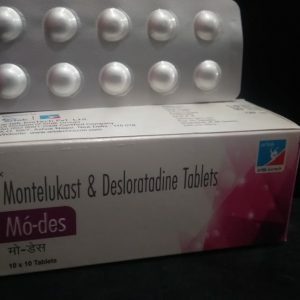 Pharmaceutical Tablets For Franchise – Arlak Biotech is the best tablet manufacturing and franchise providing Pharma Company in India. 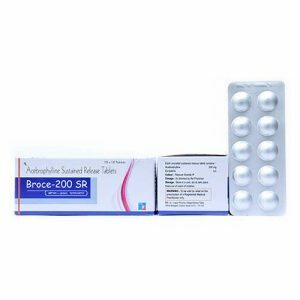 We are engaged in offering best quality pharmaceuticals tablets for the franchise. Our franchise business covers all over India at very genuine rates. 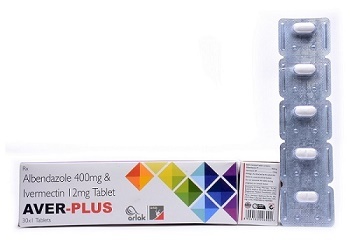 The tablets have been made in our WHO certified manufacturing units. The units are situated in excise duty-free zones which make our products list genuine in terms of price. 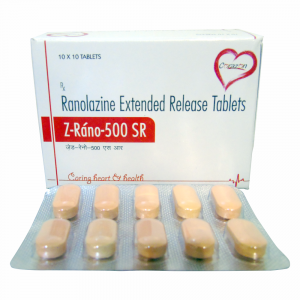 The formulation of tablets dosage has been used majorly for many therapeutic and non-therapeutic areas. 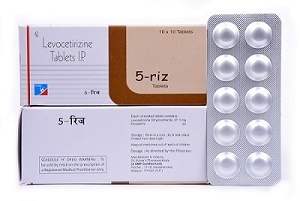 Our company has nine divisions which take care of the efficacy and purity of tablet formulation. The medicines have been made using quality extracts and ingredients. 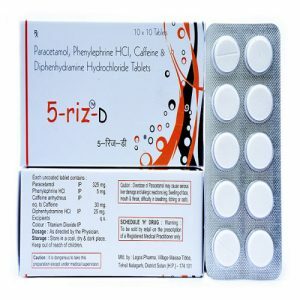 We are offering an allopathic, ayurvedic and herbal range of pharmaceutical tablets for franchise PAN India. 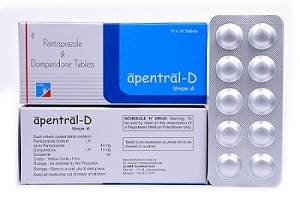 The tablets are certified by FDA and approved by DCGI. 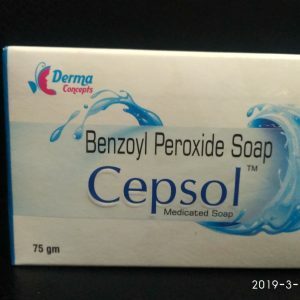 They are made using good manufacturing practice standards under hygienic conditions set by the company. 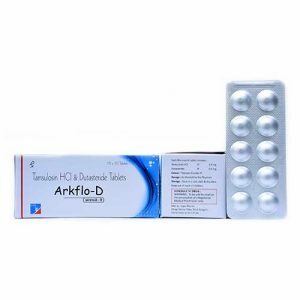 Why Choose Pharma Tablet Franchise From Arlak Biotech? 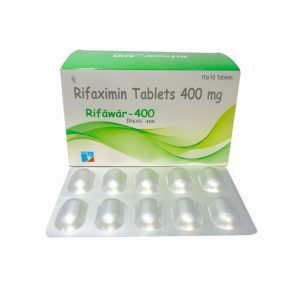 Looking for best quality pharma tablets? 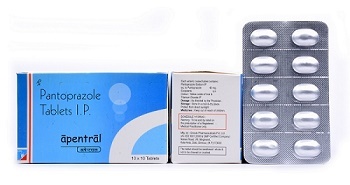 Arlak Biotech is a reputed Pharma Franchise company. We are an award winning company for best quality PCD franchise in India. Our deals of the franchise are very genuine in all terms. 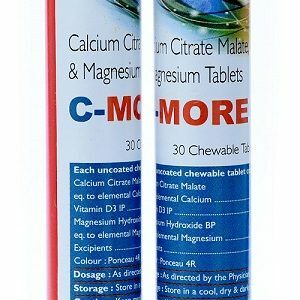 The tablets dosage formulations make the majority of any other dosage. It is used for almost all kinds of therapeutics areas like oncology, neuropsychiatric, Urology, diabetics, dental care, dermatology etc. 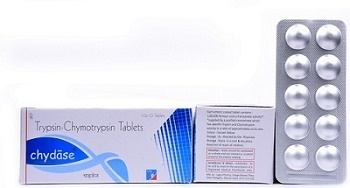 The demand for quality tablets is high due to their high durability and ability to cure ailments. Good Demand All Over India. 80, 000 Medical Professionals Working in Connections. What Are The Advantages Of Being A Pharma Tablet Franchise Owner At Arlak Biotech? We provide attractive promotional tools for all our franchise holders across India. 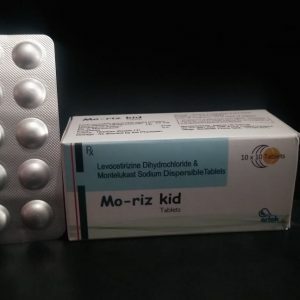 Genuine deals of PCD and monopoly tablet franchise can be found At Arlak Biotech. Long term deals are offered. The seats are occupying fast! Feel to free to know about our exciting franchise plans near you. Get to know about the best offers and benefits of starting your own franchise Arlak Biotech by calling us on our toll-free number 1800-121-6263. You can also call us at +91-9888885355 or 9803023099. Click right away by writing your queries at info@arlakbiotech.com. We will be looking forward to hearing from your end.